Technology is an integral part of almost every field of work and in order for Health systems to stay on the cutting edge you need a healthcare IT professional on staff. This is where the Nurse informatics specialist comes in. According to Forbes, "The shift to electronic health records has spurred a dramatic change in the way health care professionals work. Nurse informaticists design and maintain processes for how people use electronic records, finding ways to save nurses’ and caregivers’ time. And they test systems rigorously. For example, they must make sure a patient’s vital signs are accurately recorded by heart monitors, and that the data is accurately transferred to electronic health records." 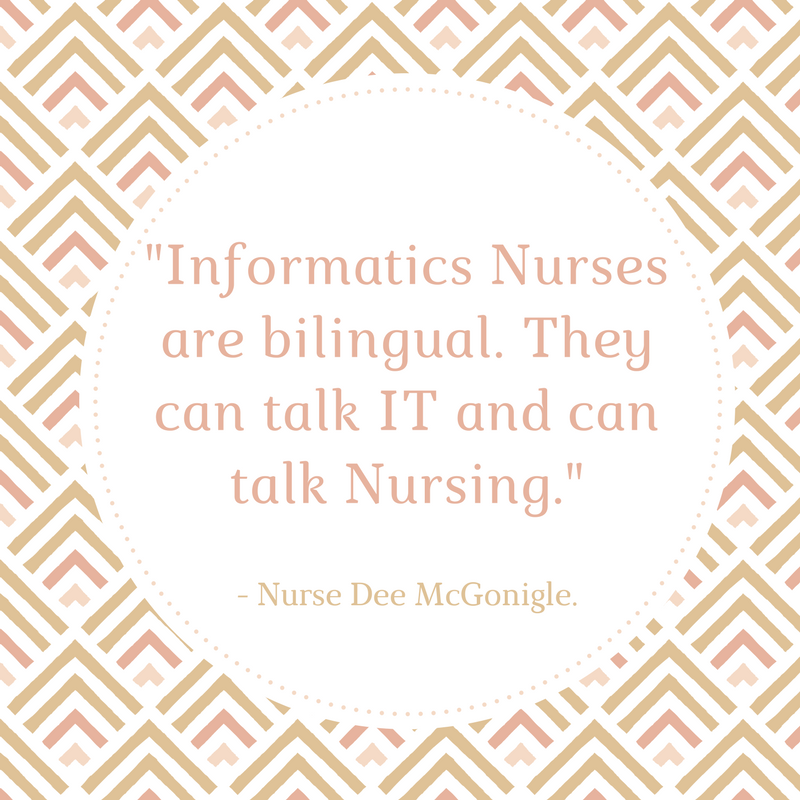 Informatics Nurse isn't a new career choice. Joyce Sensmeier, vice president of informatics at HIMSS says, "The American Nurses Association blessed it as a specialty in the early 1990s." She also goes on to say, “Usually the East and West Coast have quite a few positions. The Midwest as well — Minnesota, Wisconsin, and Illinois. That’s where a lot of the biggest health systems are. To be paying nurses this salary, it takes a strong health system.” But hospitals aren’t the only organizations that need the specialists. Universities and health technology startups do, too. allnursingschools.com beleives it is a great leadership role opportunity. Because you’ll be responsible for creating strategies, implementing policies and ensuring better patient care, specialists can be a great fit for someone looking to move into advanced nursing. According to the HIMSS survey, 71 percent of healthcare organizations employ a “clinical IT leader” such as a Chief Nursing Informatics Officer. Sensmeier also told Forbes, "To become a nurse informaticist, you’ll need a nursing degree, project management skills, an understanding of data and the ability to analyze it. The best route is to get a nursing bachelor’s degree to start, then get some real-world experience as a nurse, so you understand the clinical environment. After that, a master’s degree in health or nursing informatics — offered at most major universities—will provide all the education you need, even if you’d like to rise to the level of CNIO. These programs take two years, full time. An alternative is a one-year certificate in informatics. You probably can’t get to the CNIO level without a master’s, but a certificate will give you the core skill set." Electronic Health Records: Love It or Leave It? It is clear that digital technology has a firm grasp on our lives and is advancing daily. We walk around with a computer in our pocket (cellphones) full of endless amounts of information. This technology has changed the way we provide healthcare and with this change there are pros and cons. Specifically, Electronic Health Records (EHRs) or Electronic Medical Records (EMRs). An Electronic Health Record according to CMS.gov, is an electronic version of a patient's medical history. It is maintained by the provider over time, and may include all of the key administrative clinical data relevant to that person's care under a particular provider, including demographics, progress notes, problems, medications, vital signs, past medical history, immunizations, laboratory data and radiology reports. The EHR automates access to information and has the potential to streamline the clinician's workflow. The EHR also has the ability to support other care-related activities directly or indirectly through various interfaces, including evidence-based decision support, quality management, and outcomes reporting. EHRs will save you space and paper. Administrative duties in health systems represent a significant amount of time and costs. Staff can spend a good portion of the workday filling out and processing forms. 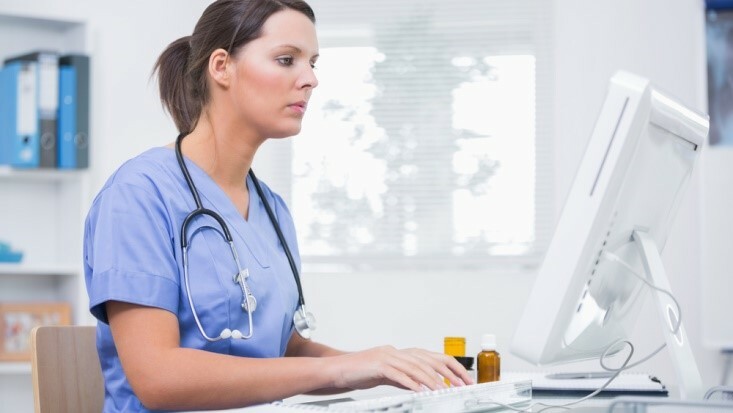 Because they are paperless, EHRs streamline a number of routine tasks. With less paperwork taking up space there will be less clutter and more room to be efficient. Patient’s medical files will all be consistent. The medical staff can interact easily with affiliated hospitals, clinics, labs and pharmacies about the patient’s medical history. All of the patient’s files are updated when something is entered or changed in the system. This way the patient’s information is always up to date, leaving less room for errors or miscommunication. Easy access to all clinical data. Staff can quickly transfer patient data to other departments or providers, while also reducing errors, which yield improved results management. Patients and employees often respond positively to this because it helps keep a health system’s schedule on track. Privacy is a major concern when it comes to electronic health records. Using EHR software could put your organization at risk if you don’t follow privacy settings correctly. Paper records also make it easy to violate a patient’s privacy but, electronic records are convenient and timely which makes it easier to violate the patient’s privacy. A common privacy concern is identity theft. Do you work in a health system that uses Electronic Health Records? If so, how do you feel about them? 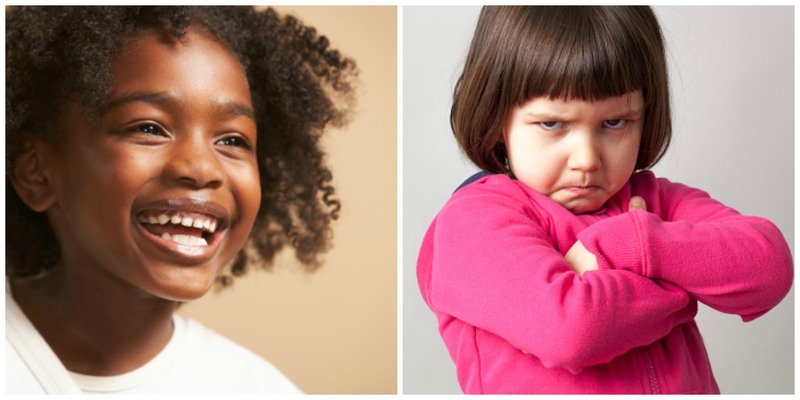 We want your honest opinion, the good, the bad and the ugly.